Dry Needling Therapy (DNT) involves the insertion of fine acupuncture needles into trigger points or tight bands of muscles around the body. 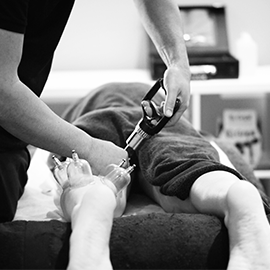 It is a safe and effective method of treatment that can alter the pain threshold and pain perception in the acute and chronic stages of injury. 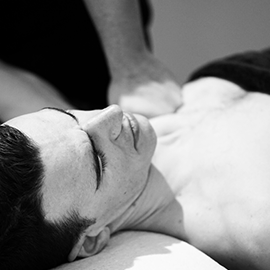 Dry needling is an important component of treatment by both Physiotherapists and Myotherapists and can be requested when booking an appointment.